The Affair. After getting a bit boring it did manage to capture my attention again and it’s the last one next week so I’m interested to see how things work out as I have no idea at the moment. I still can’t stand any of the characters and Mr C hates it but I have enjoyed it as a whole. 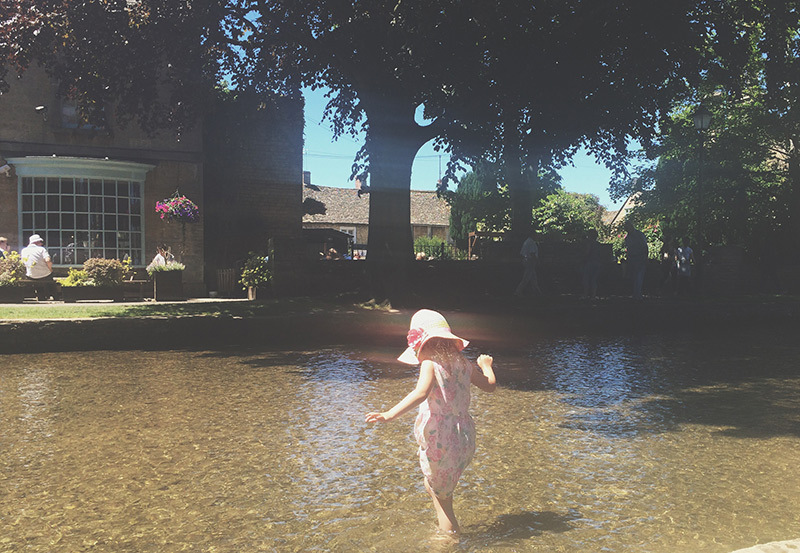 We have had some glorious weather this week and luckily it was on our little trip to the Cotswolds for our #SummerGoodTimes adventure so we all got to wear out shorts and summer dresses. I have a post coming up about our trip but we had such a nice time, the Cotswolds are gorgeous and if we don’t manage to move to America then we definitely want to move there instead! I’ve been listening to lots of Amy Winehouse this week, she is probably one of my favourite artists of all time and I really want to see the movie about her that is about to be released. I saw her live a few times and have such good memories of singing along to all her songs. These Hama Bead ice lollies are super easy to make and make the perfect summer craft. We also made a trip to Bristol Scrapstore on Monday for the first time and it is amazing!! We filled up a whole trolley of materials for a few quid and Tiger got a Trunki for £3! So we will be doing lots of making next week. The kids were sent some of The Collective Dairy’s yoghurt pouches to taste test last week and they went down very well. They come in strawberry, blueberry and peach + apricot flavour and I can confirm they are all delicious! They are made with fruit sugar and free from any artificial flavourings / colours. I love how they don’t make any mess too, unlike when Tiger is let loose with a spoon and a little pot of yoghurt!